04. Big Pun & Big L – Where You At? 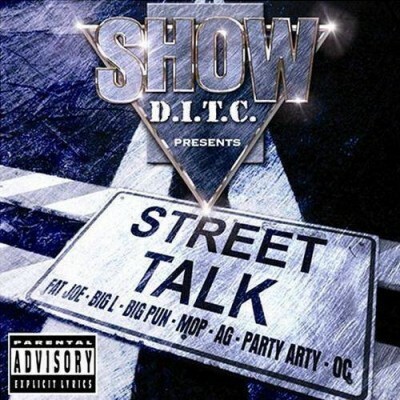 2 comments "Show Presents – Street Talk (CD) (2005) (FLAC + 320 kbps)"
Please can we get a re-up of this?